A "catnap" is a short time of rest that is usually repeated multiple times in a day. After a catnap the napper usually feels groggy and tired which leads to more naps soon. Catnaps are usually about ten to twenty minutes long and the napper might just rest or may fall asleep. All animals can catnap, especially humans, but it is most apparent in the feline species. 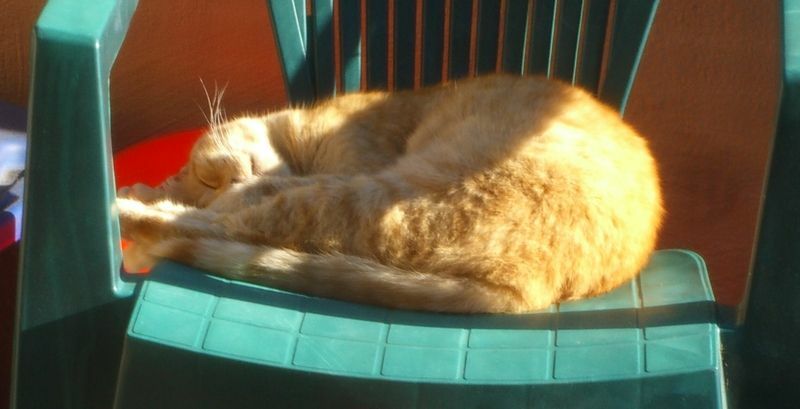 Catnapping is best when it is done in the sun.